Aviation batteries are altogether different from their automotive and industrial counterparts, mostly because of weight considerations. To get the required power for engine starts and emergency backup in the smallest, lightest possible package, they are designed with thinner lead plates and a more concentrated electrolyte (higher specific gravity). As a result, the charging voltage for aviation batteries is different, so they can be damaged by general-purpose chargers. Oh, and did I mention that they are expensive? The market size for aircraft batteries is relatively small so little economy of scale. On top of that, add the additional costs for certification, regulation, and product liability. So it is not hard to make a case for taking reasonable steps to preserve your battery’s performance and extend its life… not just for safety, but to lower costs. Premature battery failure has a lot more to do with your aircraft sitting, than flying. Since all batteries gradually self-discharge as soon as their charging voltage is removed, that time in the hangar is tough on batteries. As the battery discharges, sulfate precipitates out of the electrolyte to crystalize on the lead plates. This sulfation is a natural wear process, but as it grows it impedes the electro-chemical reactions required for charge/discharge cycles, and reduces the battery’s current capacity. 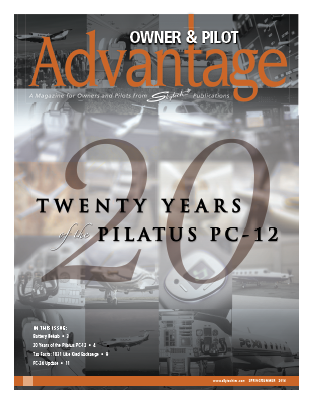 Excerpted from the Skytech Advantage magazine, Spring/Summer 2014 Issue, Page 3. This entry was posted on Tuesday, March 1st, 2016 at 9:12 am. Both comments and pings are currently closed.